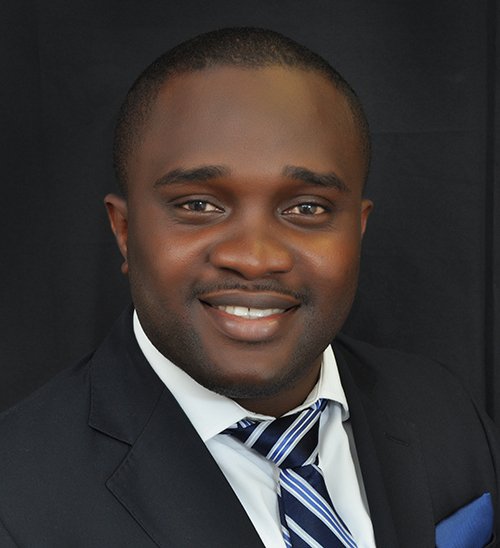 Joshua is the Marketing and Business Development Manager for Juwel Energy Limited. He’s responsible for managing the implementation and delivery of key clients’ activity, maximizing performance, return on investment, managing company brand activities and identifying opportunities for the company to expand its operations. Joshua is a certified Lean Six Sigma Black Belt (LSSBB) from Villanova University in Philadelphia, PA. He holds an MBA degree from the Ghana Institute of Management and Public Administration (GIMPA). Prior to this role, Joshua worked as a Home Service Specialist with Freddie Mac under the Home Retention Division for Bank of America, one of the world’s largest financial institutions domiciled in the United States of America. Joshua has a strong risk and conventional mortgage underwriting experience. He started his career in Oil and Gas with Oando Ghana and rose through the ranks before relocating to the United States.